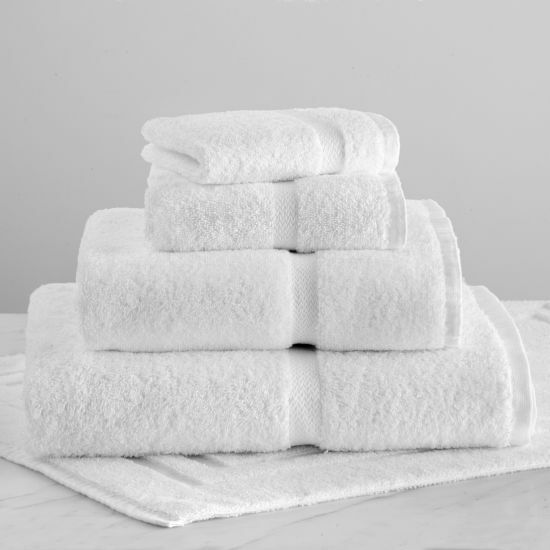 This quintessential towel collection is made with 100% ring spun cotton. With high loft loops for softness, absorbency, and durability. The Crown Imperial Towel Collection features a traditional dobby border for an upscale European look.